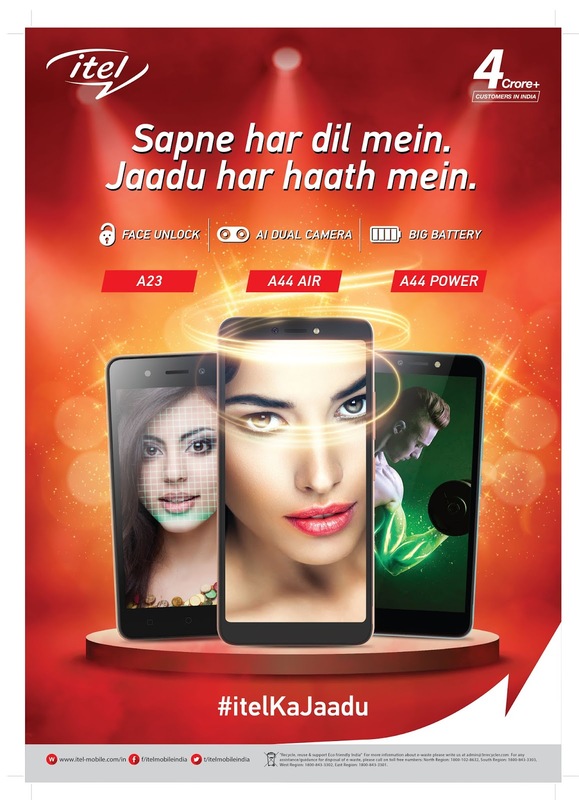 Home #AbHarHaathMeinJaadu campaign #itelKaJaadu ab har haath mein jaadu itel a23 mobile itel a44 air mobile itel mobiles itel smartphones mobiles and smartphones news itel Empowers Consumers With The Magic Of Technology ! itel Empowers Consumers With The Magic Of Technology ! 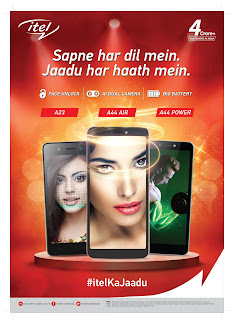 · Exhibits its latest range of segment-first smartphones, with A23 featuring Face Unlock, A44 Power with big battery and A44 Air with an AI Dual Camera.